Dr Baker is a practising anaesthesiologist who is known internationally for his research and teaching in the field of airway management. He began AirwaySkills™ in 1996 as the first training course in the southern hemisphere to teach the management of the difficult airway. 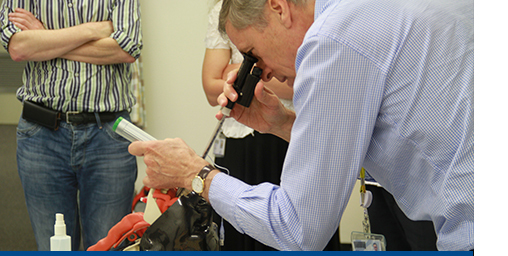 Since its inception, thousands of airway practitioners have experienced AirwaySkills in New Zealand and Australia, benefitting from a course that is constantly evolving with the latest techniques and equipment. Content has been enriched through regular visits by world-leading faculty who have generously shared their expertise.